If you were on the fence whether dancing is what you really want to devote your life to and you’ve come to the conclusion that yes, dancing is your true passion, the world of dancing has been waiting for you to make your journey easier. I am talking about the type of equipment that can take you to your next milestone with ease and comfort and make you feel more like a pro. Intrigued yet? Let’s go through the details. Professional dancers push their bodies to the limits in terms of techniques, skills and versatility. That is why it is important for dancers to consider taking up some additional training. In order for that to work, you need to equip yourself properly for the type of training you are going to do. If you choose to do Pilates alongside your dance training, what you have to get yourself is an exercise mat. Your entire Pilates workout will be made easier and safer by using a proper workout mat. 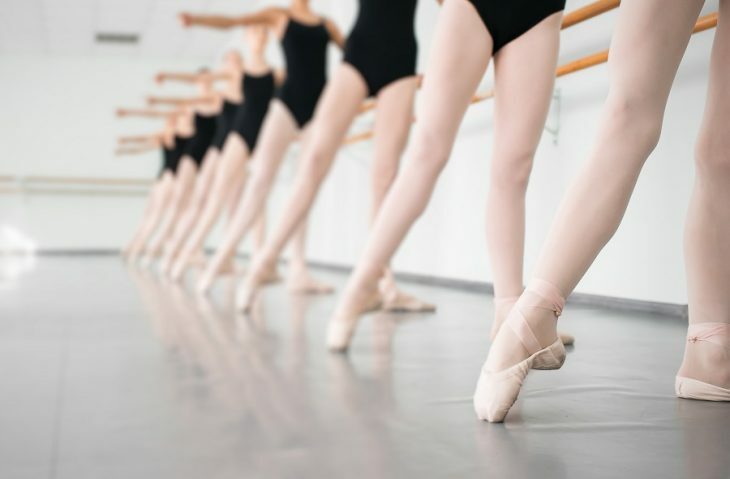 Ballet dancers, for instance, need strong core muscles to perform lifts, stabilize the torso during leaps, and to facilitate graceful stretching and bending while doing their dance routines. Besides a mat, another item you may find extremely useful while doing Pilates is a resistance band. This is one of the most portable, versatile and low-tech pieces of equipment you can find on the market. Next, it is important to invest in endurance training which can enable you to dance for longer at lower heart rates without feeling fatigued. Even though dance classes do contribute to this, you still need an additional boost for optimal results. Cardiovascular training such as running or swimming can be useful and very beneficial to your body. When it comes to the required dance training supplies, in this case, you will need to opt for ones that offer leg support and protection. These include an infinity heat pack-knee and gel pads for your feet and toes. Furthermore, you should not forget about yoga as well. The yoga poses can intensify a dancer’s impulse for expression and creativity, while at the same time requiring strength and focus. Here, again, you will need the mat mentioned above. But, besides that, in order to be fully equipped don’t omit the foam roller. From all dance training supplies, this one can support your lower back and knees the most during the various yoga poses. It can additionally be used for massage, self-acupressure, building balance or for extending your stretch. Besides the pieces of equipment necessary for the additional training routine, don’t forget the ones you’ll need before and after your dance rehearsals and competitions. One important item that you need to include in your dance equipment is the tiger-band. These are made to strengthen your key muscles and warm up your arms, legs and feet before you start your dancing routine. For balance and stability, you will need a dance balance board which you will surely find useful for further enhancing your pointe work and proper posture.